At the dawn of the 20th century, American architecture was a melting pot of styles, often inspired by European trends and leitmotifs. 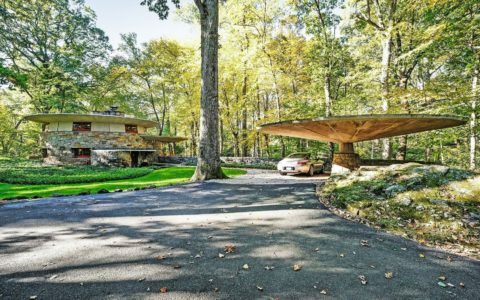 But Frank Lloyd Wright, whose career was about to blossom, had a dream: to create a quintessentially American style, in harmony with nature and without bearing any reference to the past. 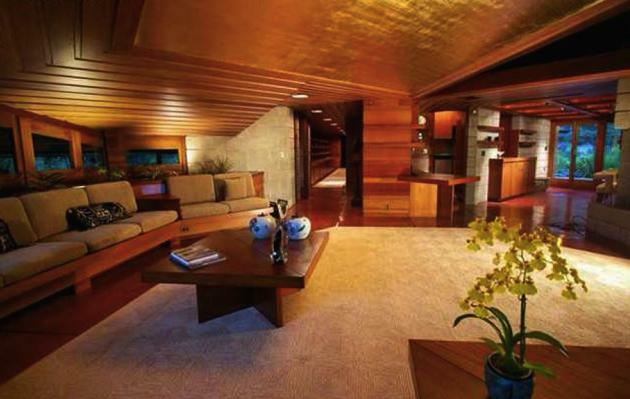 The name he chose for this new style was ‘Usonian’. 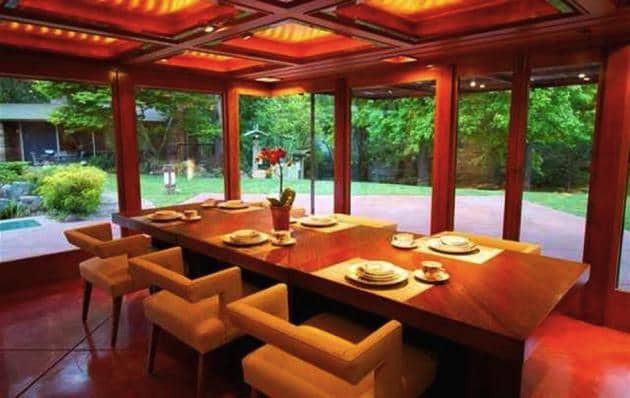 Frank Lloyd Wright began working on his Usonian houses in 1936, the same year his Kaufmann’s Fallingwater House received worldwide fame and helped him land the cover of Time Magazine. These houses represented his dream of creating an unique American style and building homes that the average American middle class family could afford. 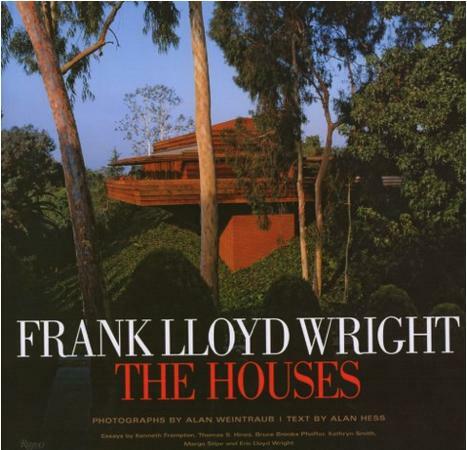 Frank Lloyd Wright’s Usonian House design rejected the early Victorian style that he had adopted in his early projects. The more relaxed and casual lifestyle towards which Americans were going inspired Wright to get rid of any formal space divisions. 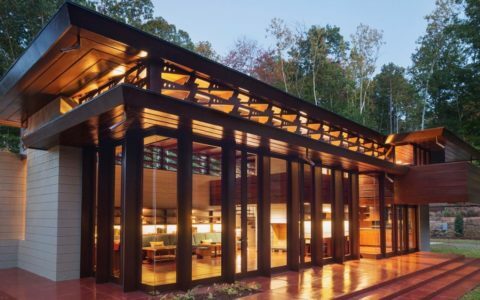 Some pioneering features made Frank Lloyd Wright’s Usonian houses unique, as the radiant heating system made of pipes delivering hot steam from the ground up or the building materials, like bricks, wood and concrete, left rough to lower construction costs. 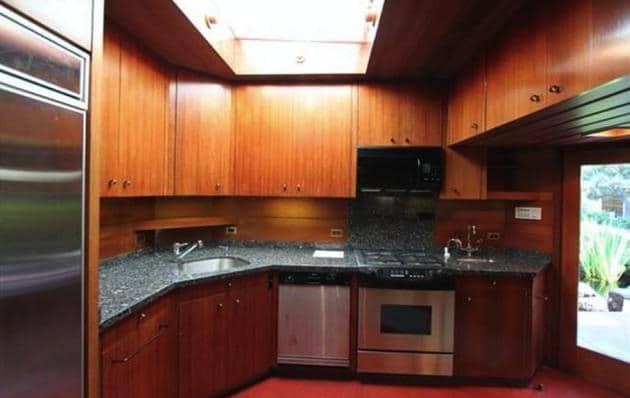 Usonian houses had a huge influence on Modernist architecture due to their open floor plan, strong horizontal lines and connection with the outside. 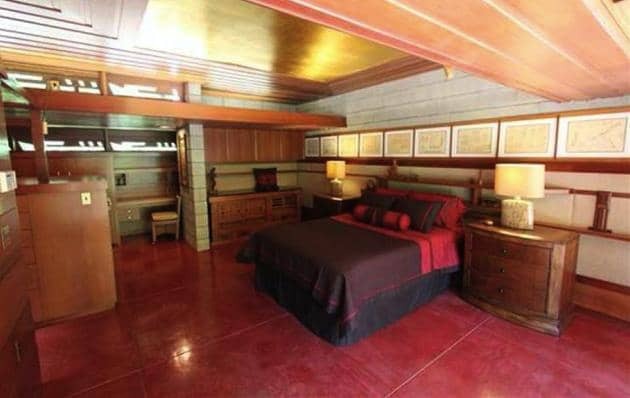 Frank Lloyd Wright’s Usonian houses are today extremely desirable and when one goes on the market sells for million of dollars. Having the opportunity to visit one is like having a tour in Wright’s design genius. 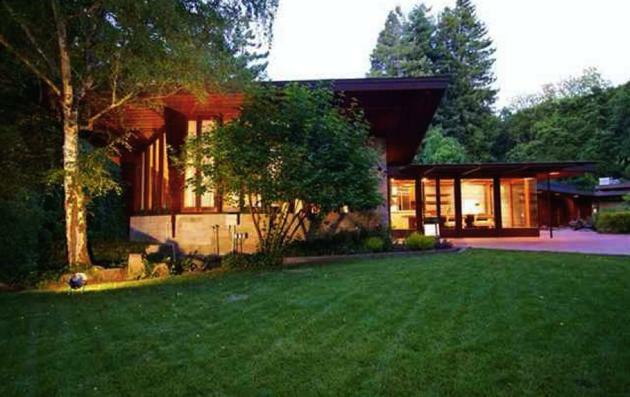 On May 17, 2015 you will have the opportunity to visit one in Oakland: the Buehler House. 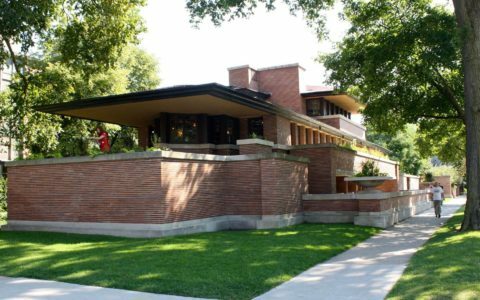 As part of the fundraising event organised by the Oakland Heritage Alliance, a non-profit preservation organization, you can also tour Frank Lloyd Wright’s Buehler House. Wright’s Buehler House was built in 1948 and it is listed on the National Register of Historic Places; it wonderfully represents Wrights’s Usonian style. The May 17 tour is also part of the American Institute of Architects, San Francisco(AIASF) agenda of events: “Oakland Heritage Alliance Fundraiser: an afternoon of sparkling wine, delightful confections, and string ensemble music, with like-minded admirers of exemplary design! Alan Hess lecture on Tuesday, May 5 included with ticket. 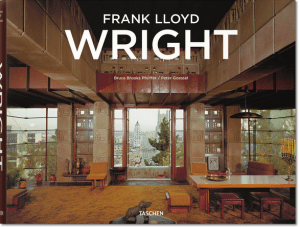 Tour Frank Lloyd Wright’s Buehler House and the Henry Matsutani Japanese Gardens.“. 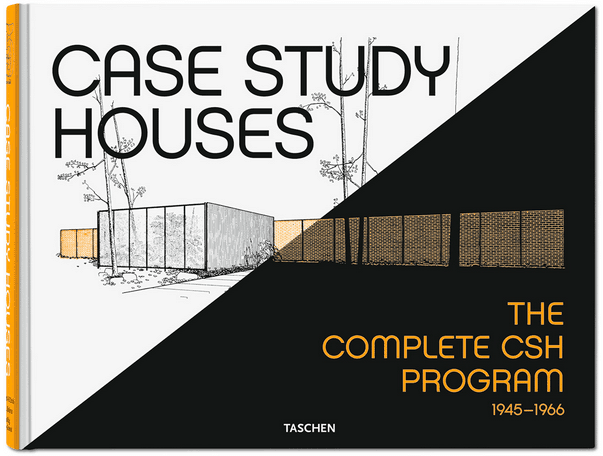 Of course it is too late for the May 5 lecture but you are still on time to book the tour of the Buehler House. For more details and to book tickets, check the AIASF site.